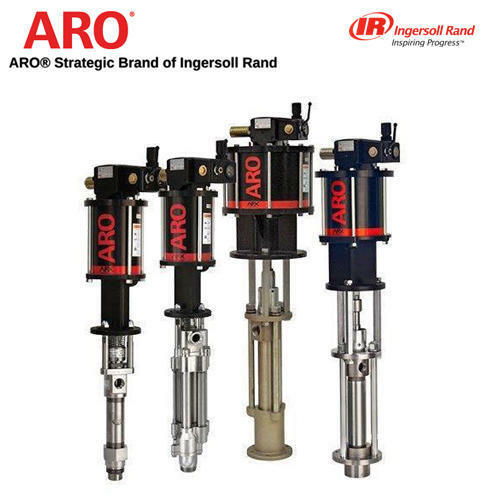 Ingersoll Rand / ARO offers a wide range of Light Duty and Industrial duty pumps for Grease & other heavy lubricant transfer. These pumps are available as packages which can fill grease into a machine, Component or bearings. The complete package usually comprises of the Grease Pump which is fitted with a Ram & Follower plate, Hose, regulators, Optional Metering system and Dispense Gun.